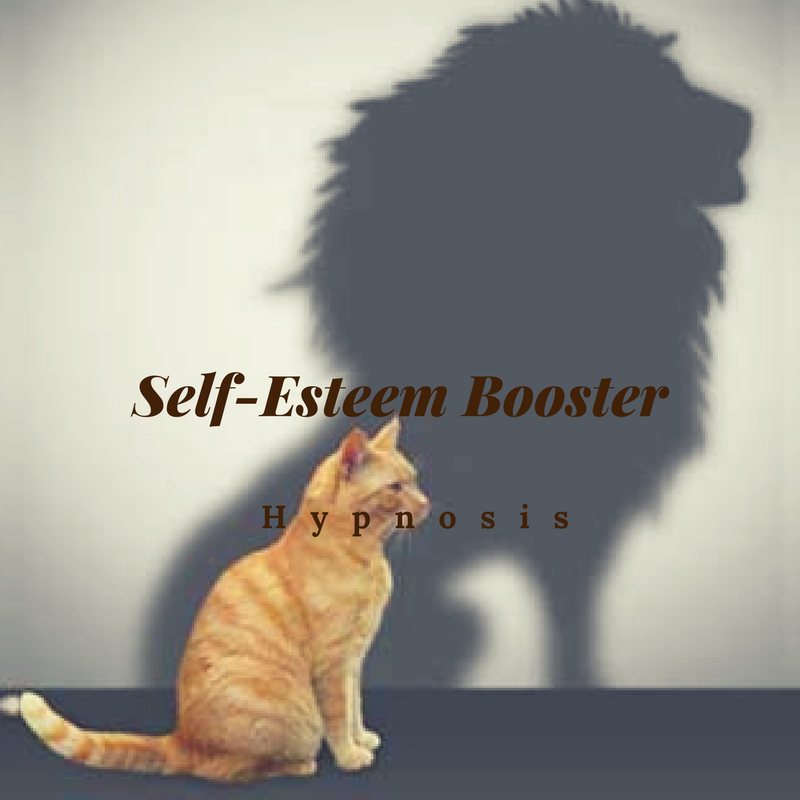 When figuring our how to increase self-esteem, a good place to start is by taking a look at the connection between courage and self-confidence. Trust me, there’s an important reason why we’re exploring this idea. Take a moment to think back on a time when you were scared to do something but you gathered up your courage and did it anyway. Maybe it was walking away from a bad situation. Maybe it was working through a problem that seemed impossible at first glance. Maybe it was overcoming a fear of yours, facing it, and coming through ok at the other side. Maybe it was overcoming a big physical or mental challenge like running your first 10K race or acing a big exam. It doesn’t matter what it was, as long as you think of something that took courage to do. Think about how you felt after you did whatever that courageous thing or act was. It felt pretty amazing, didn’t it? Maybe you were a bit exhausted from the effort, or relieved that you did make it through to the other side. Mostly though, that adrenaline started pumping through your system and you felt incredibly proud of what you’d accomplished. That in turn made you feel elated and good about yourself and your own ability to do other courageous things. In other words, you gave yourself a big boost of self-confidence. That right there, is one of the connections between self-confidence and courage. We can boost our confidence and feeling of self-worth by getting into the habit of doing courageous things. Establishing that habit is something well work on throughout the challenge. There’s also a second connection. Once you’ve gotten that boost of self-confidence, you start to feel more courageous and are ready to tackle the next hard thing on your list. In other words, self-confidence and courage work in a self-propelling cycle or spiral. Do something courageous and your self-confidence increases. As your confidence goes up, it will be easier to do something courageous...and on and on it spirals. This is an important concept to grasp and it’s something that you can use to your advantage. 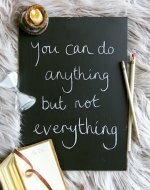 What it means is that by simply getting in the habit of doing something that scares you or that seems hard at first glance and having the courage to give it a try anyway, you can put this self-propelling spiral of increased self-confidence into motion. From there on out, every little thing you do that’s either courageous or increases your confidence in yourself, will make it easier to keep going and keep improving on both counts. The only hard part is getting started, and frankly, that isn’t all that hard or scary, is it? 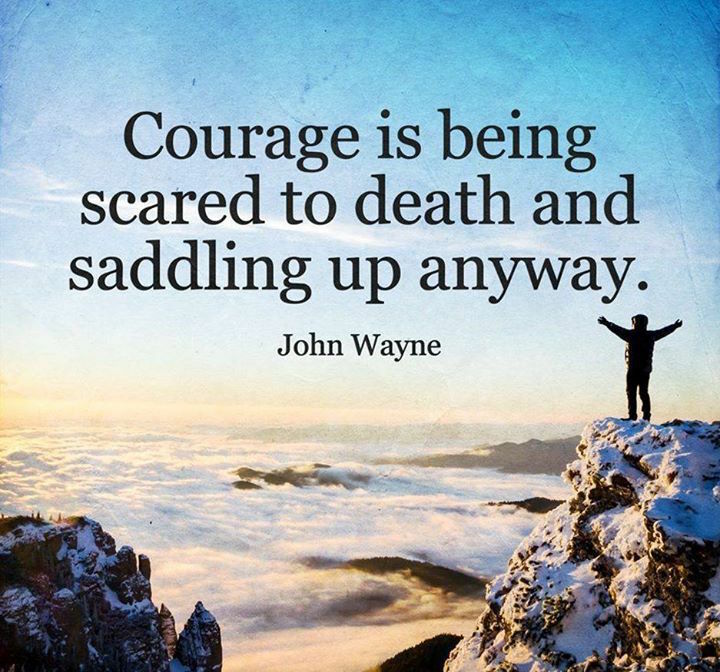 What can you do today that takes a little courage?